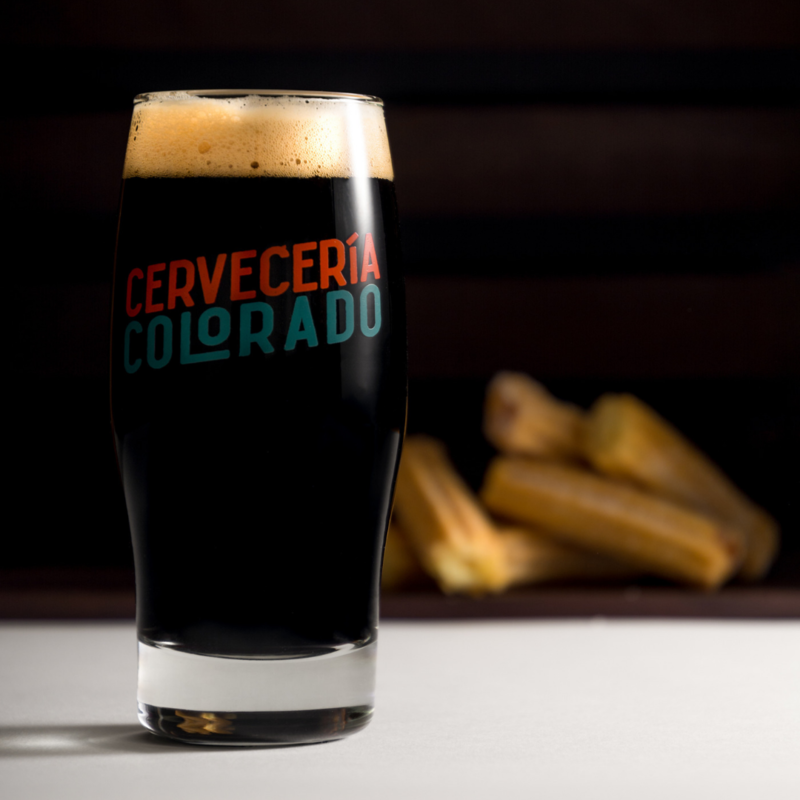 Cervecería Colorado believes beer is inclusive, collaborative, and celebratory. shared with family and neighbors, and to create bridges, not walls, in our communities. 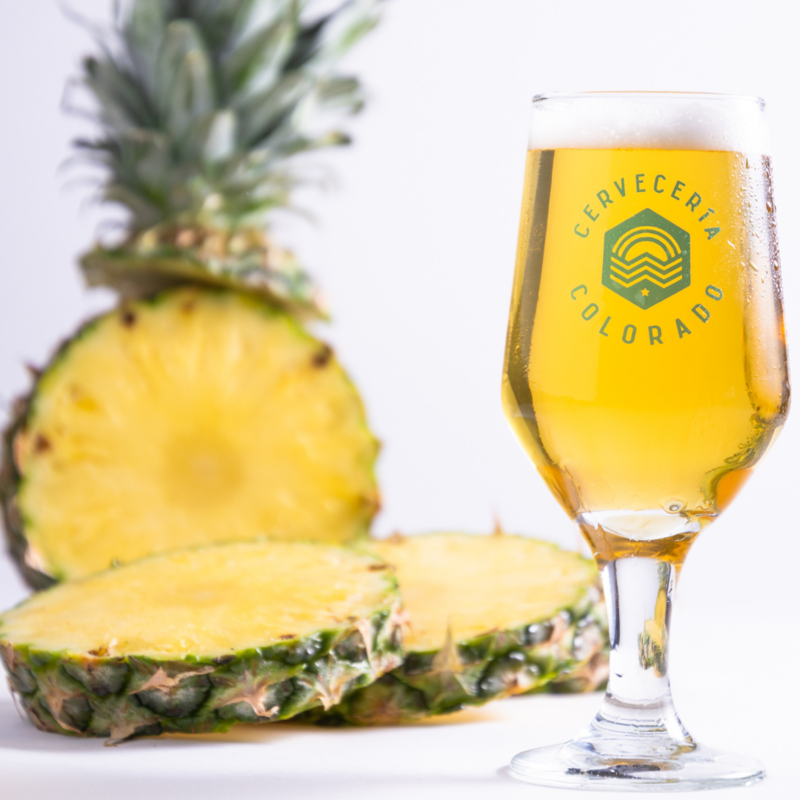 Cerveceria Colorado, a sister brewery to Denver Beer Co., was founded in 2018 to highlight the culture, flavors, and traditions of Mexico through craft beer. Our Head brewer Jason Buehler has and continues to travel extensively throughout Mexico, meeting with and brewing in collaboration with many of Mexico’s finest craft brewers and found new inspiration within their culture and cuisine. 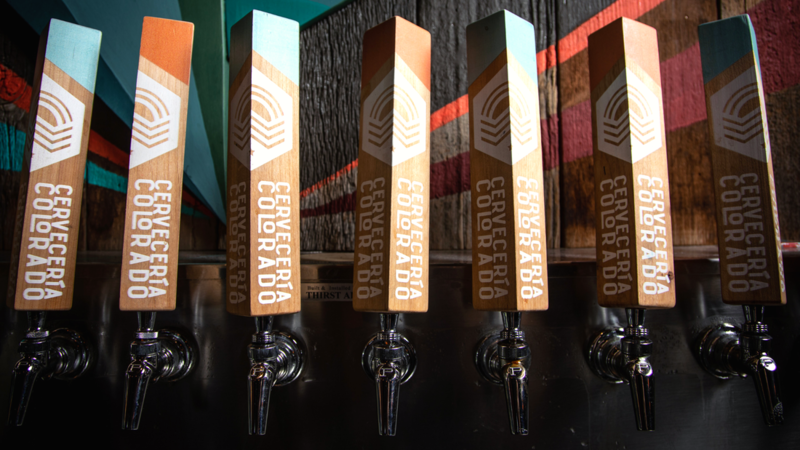 Cerveceria Colorado believes in the importance of supporting those organizations who work in and for our communities to support the greater good of humanity. 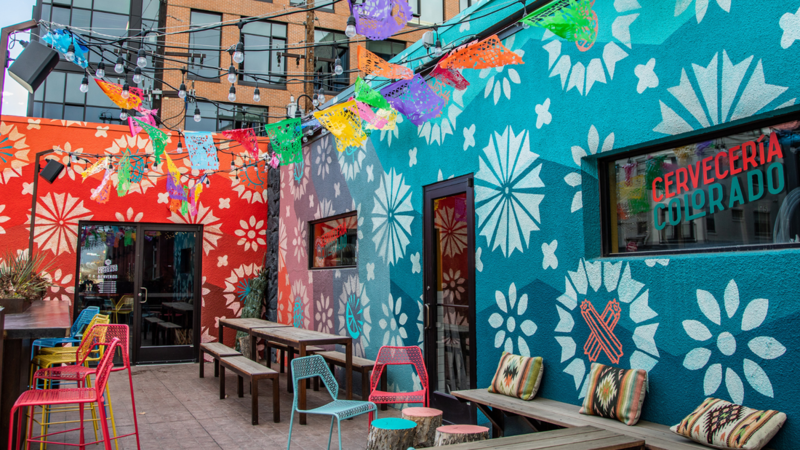 We regularly hold “Cervezas for Causes” happy hours where 20% of proceeds are donated to select organizations. 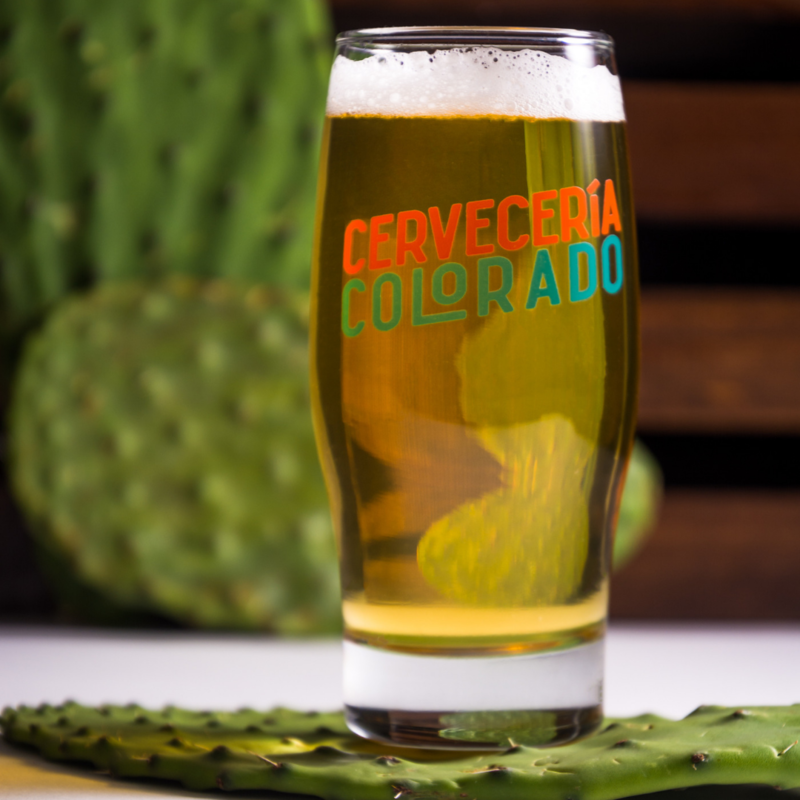 Please check our events page for upcoming Cervezas for Causes and to apply to become a participant organization. that's why each and every one of our cans are produced with 100% clean solar energy. Did you know that over 50% of what Denverites send to landfill is organic matter that could be composted? That's why we've decided to implement a new compost program to reduce waste at our taproom.